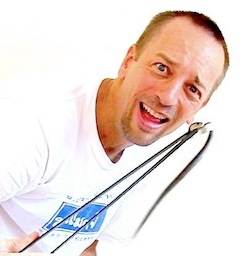 Thailand Snake Journal – Snakey, Snakey Where Did You Go? I caught a reticulated python crossing the road a few days back. A couple of copperheaded racers (rat snakes) in the last couple weeks. Other than that there are few snakes out and about in southern Thailand these days. The weather has changed and it’s COLD at night now. This is the time the Thailand snakes go into a sort of hibernation and will be out of sight for a few months until it warms up. March, April is when the snakes start coming out to look for water because it’s going to be seriously dry until May. 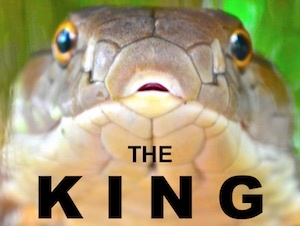 In fact, my friends say March / April is the time to look for King Cobras – and that’s exactly what I’ll be doing. They are near the water during this time – and come daily to the streams to drink. If you want to see king cobras in the wild – come to Thailand during this time and we’ll try to find some for you. Keep in mind – nothing is assured. There are not herds of King Cobras running around the streams – it’s still difficult to find them. You have the best chance of seeing them in the wild at this time though – so, book a trip! 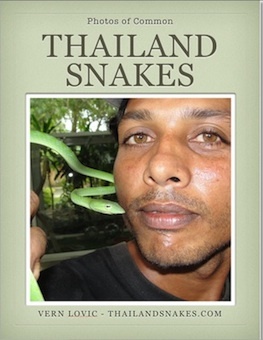 Next Next post: Pet Cobra in Thailand Kills Expat – Or, Suicide?